If you are a Veteran who has fought for our country then you deserve the extensive medical and disability benefits that Congress has put in place. Unfortunately, sometimes this process can be time-consuming and frustrating. The Department of Veterans’ Affairs does not always see eye to eye with Veterans Disability Claims. That is why you need an experienced Veterans Disability Lawyer to help you through the process and ensure you are getting the most out of your claim. If you have a medical condition that was caused or worsened by your active service in the military then you may qualify for disability benefits such as financial support, health care, and more. Have a disability related to your active-duty, but it did not show up until after your service had ended. To put it simply, if you have served in the military, have a disability rating, and have an injury that was caused by your service you may be qualified to receive these benefits. This is a measure of the severity of your service caused disability, which determines your compensation rate. This is determined by doctor reports, exams, and federal agency information. How long to VA Disability Claims take? Once you file, the Department of Veterans Affairs takes about four months on average to make a final determination. This can be longer or shorter depending on your case. Once the VA has determined the number of benefits that you will be receiving, you will receive your benefits for as long as your disability continues. There may be instances that your disability will be reassessed to determine whether you should receive more or less compensation. You can file an ‘Increased Claim’ to get more compensation for disability if your injury worsens over time. It is important to have a lawyer that is experienced with navigating these processes. If your claim is being denied let us fight for you. There are many benefits you can qualify for as a Veteran. You served us, now it is our turn to serve you. 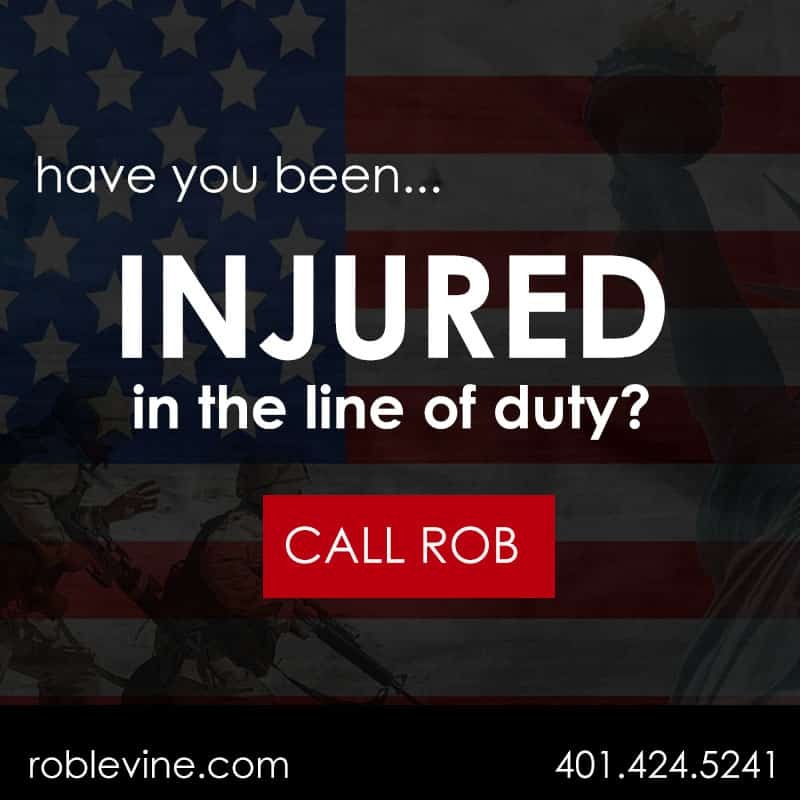 Call Rob Levine & Associates today to go over all of your options and talk next steps. Our Veteran Disability Lawyers handle these cases nationwide and do not stop until you get what you deserve.